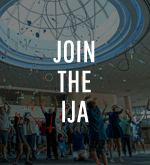 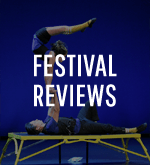 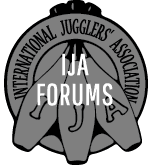 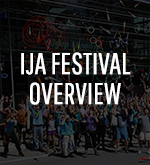 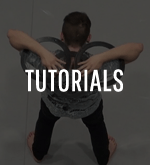 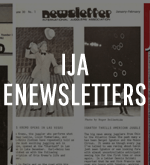 The goal of the IJA Regional Competition (IRC) is to award high quality juggling routines that feature strong technique, creativity and entertainment value. 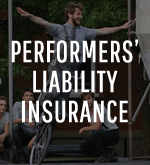 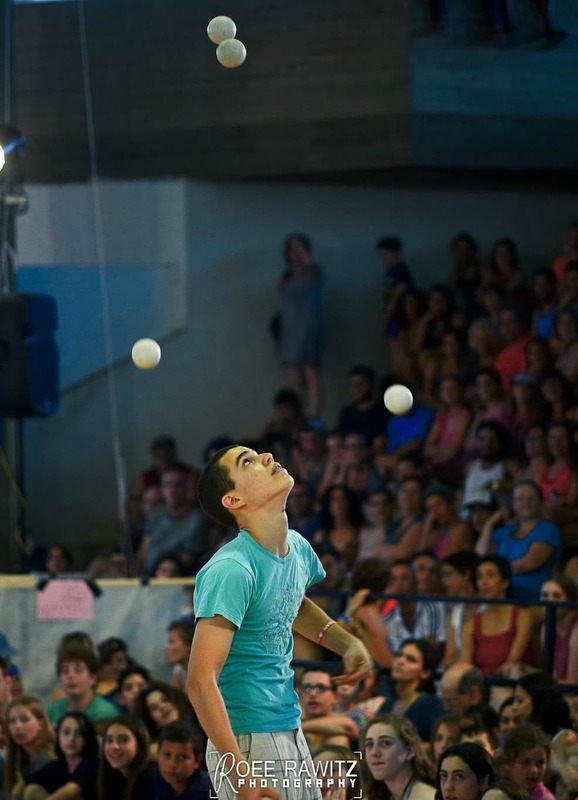 It awards competitors who push the limits of juggling, while also maintaining a level of perfectionism. 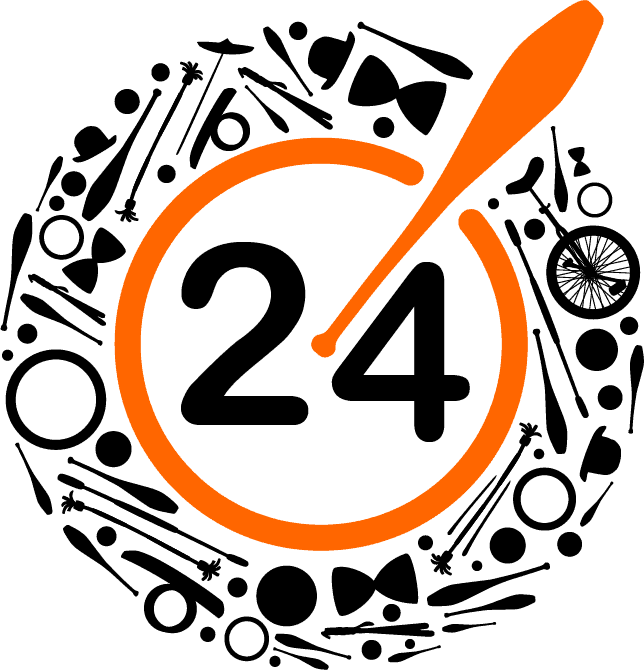 The IRC is open to all legal or permanent residents of the Middle Eastern region. 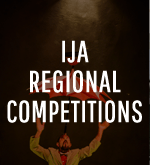 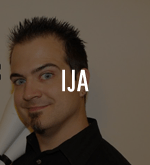 Teams and individual acts are allowed to participate in the IJA Regional Competition. 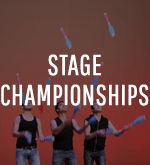 Competitors are required to read the rules prior to entering the competition. 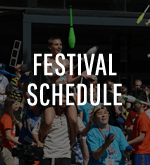 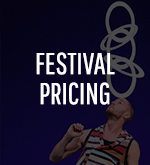 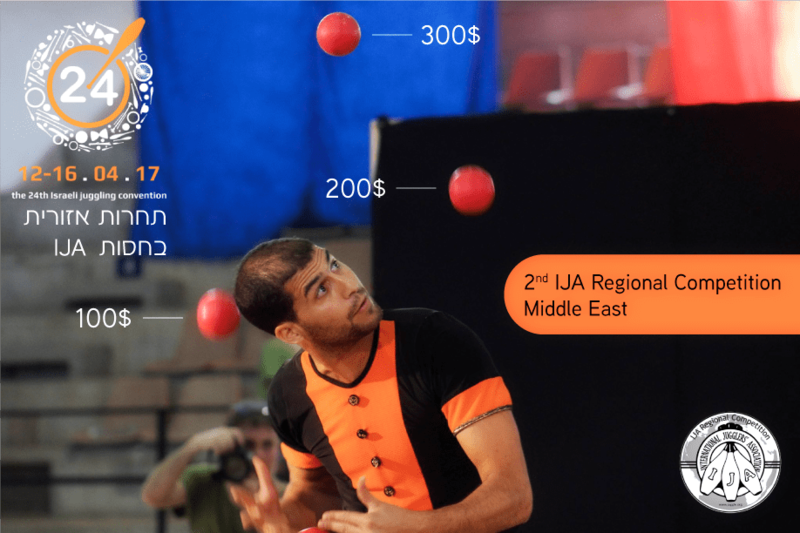 This event is in collaboration with the 24th Annual Israeli Juggling Convention – one of the largest juggling events in the world! 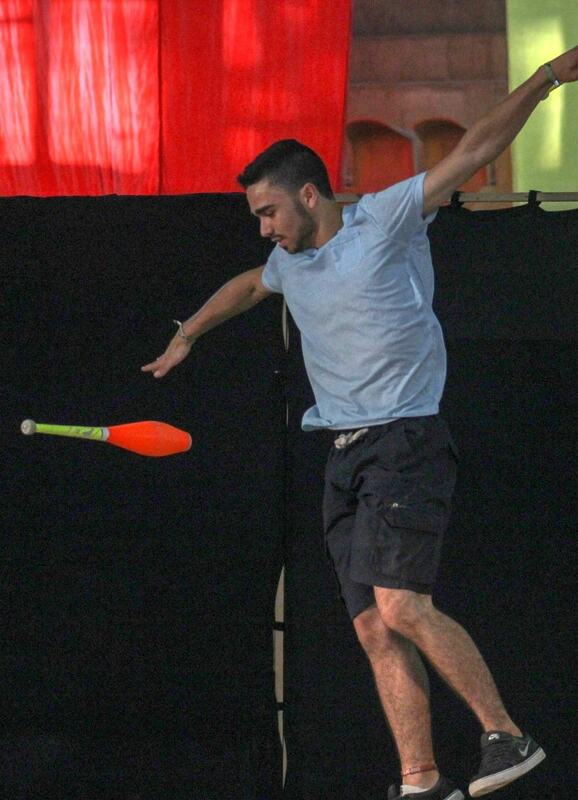 The IJC will took place on April 12-16 at the Gan HaShlosha National Park in Beit Shean. 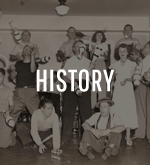 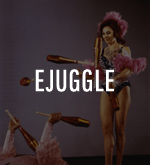 It featured top notch porformances and workshops, a parade, and juggling games in an ancient Roman coliseum. 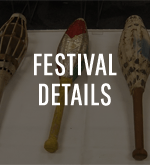 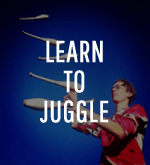 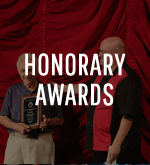 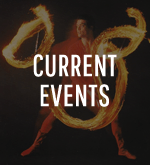 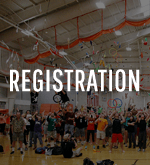 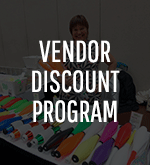 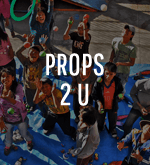 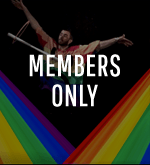 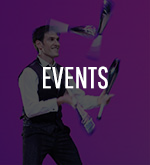 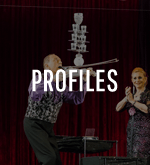 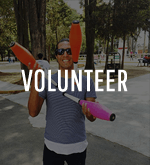 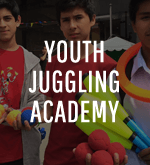 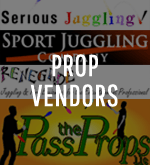 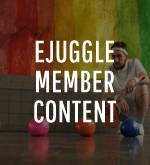 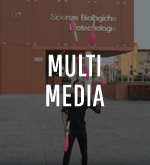 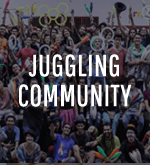 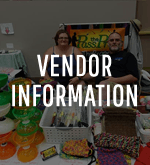 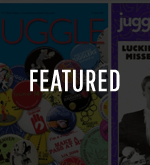 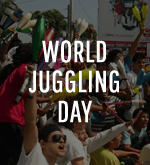 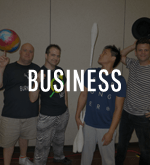 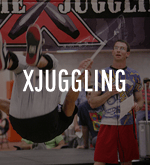 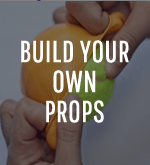 To unite the international juggling community by spreading awareness of the juggling culture in each region, through promotion of these events.